Happy Autumn! 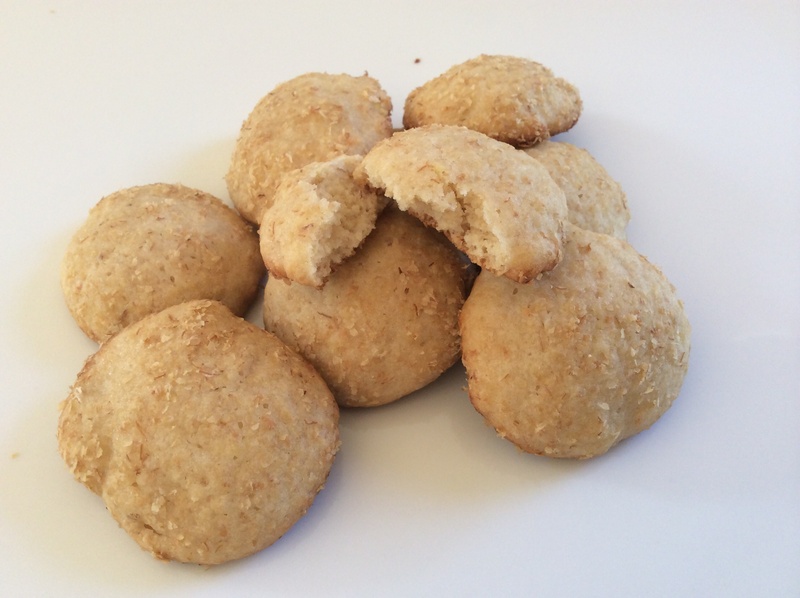 These little ‘cookies’ are more like little cakes, thanks to their chewy texture. 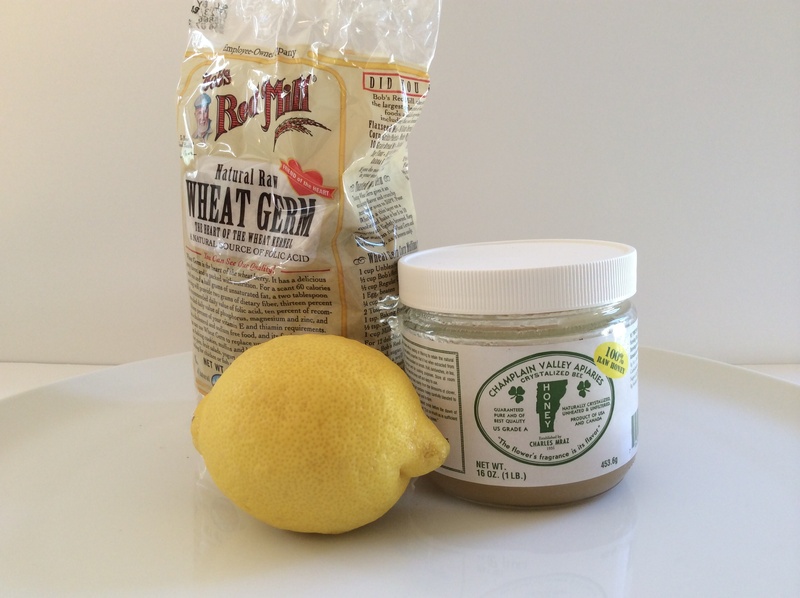 The recipe calls for good honey, lemon zest, and wheat germ which is a handy pantry item (good to add to chocolate shakes) and even handier when needed for a cookie recipe. Thank you to the wonderful Dorie Greenspan and her book “Baking, From my home to yours”, p. 81. 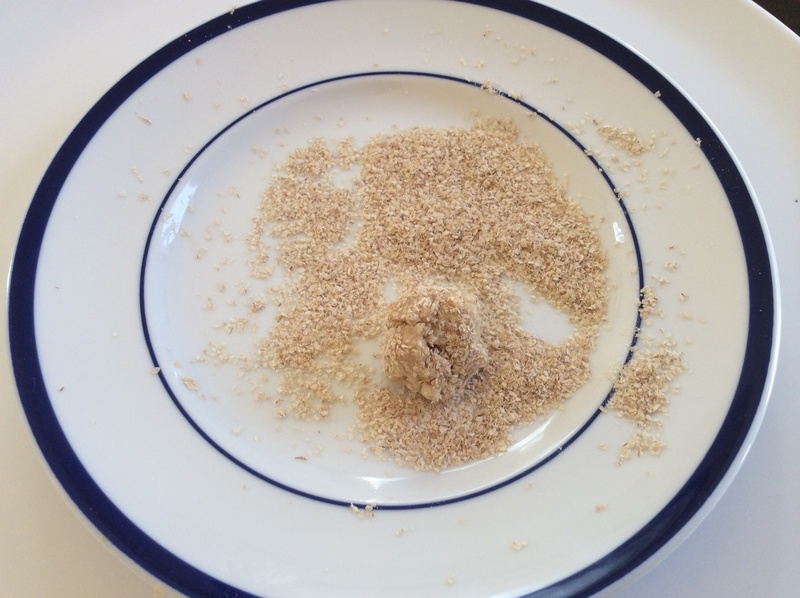 A quick dough, refrigerated briefly, then scooped into balls and rolled in a final dusting of wheat germ. 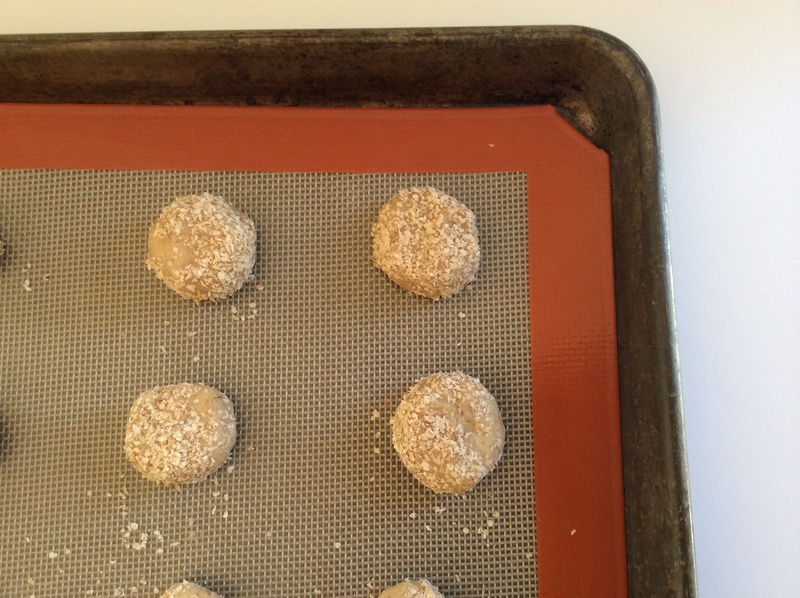 Bake at 350F, and you will have the perfect afternoon (and morning and evening) cookie. They are wonderfully surprising because of the layers of flavor: first the lemon, then the honey, the perfect saltiness, and before you know it, you will need to mix another batch of batter. Here’s to blustery Saturday mornings, an cup of your favorite coffee or tea, and a big plate of these cookies.